Not at all! I'll ship it to you Australia if you win! Long time reader of your blog, and huge fan. Would love to win and put that book to good use. Looks like a great book, I've been meaning to get a nice medical book for my preps. Thanks for the contest! Love the blog! Remember: three days without water so you MUST have a means to get water - and to purify it. Get some Water Filter Straws and EVERYONE has their own, along with a group water purifier. The rest can and may take care of itself if some planning is made. 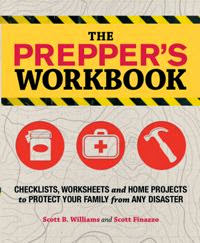 BUT, having said that recall that what you do BEFORE will determine an "after"
It would be a great addition to any prepper's library. Thanks for the chance to win it. Good luck to all. Check daily, but don't comment often/at all. Still, this is too good to pass up. Fingers crossed! If I win, I'll tell you about the "QP". I also check daily, but rarely comment. The book sounds like it's a good resource. Field medic would love to get this as a bug out essential! I'm a subscriber to your blog and have read your bug out location book. Keep up the good work! Just found your site.... looks great! I know this is a good book to have. I'm bugging out of town on a motorcycle camping trip, so if you come to this post over the weekend and want to enter the contest, go ahead and leave your comment. It won't get posted until I get back, since I moderate all comments, but don't worry, you will still be included in the drawing, which I still plan to do Monday night. 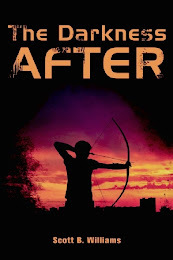 This is a great book, would love to have it. Thanks for the contest. 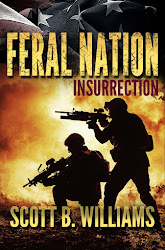 Sounds like a book that everyone can use—thanks for the opportunity to win a copy! Love your contributions to this genre / lifestyle Scott. Very cool book by Joe and Amy by the looks of it. The winner has now been announced. Please see the latest post at the top of the page by clicking on the header image! There is a lot of cheering for this book by individuals with no medical training based I imagine solely on the book's premise. Such a book is desperately needed, but Dr. Alton's book is not it. While the book will be of some value to someone with zero training, the book failed to live up to its promise. I was quite disappointed in its lack of advanced content--especially since it was written by a doctor. Most of the information in the book is widely available, and a lot of it does not exceed good first aid training. Some of the information Dr. Alton offers is out of date and does not reflect current practice. Most topics in the book are given a cursory and unsatisfactory treatment of a couple of small pages (the book is a trade paperback size), occasionally with a grayscale image—often serving solely as decoration. Dr. Alton frequently refers the reader to sources outside the book for information that should be in the book, and to me this betrays the entire purpose and promise of the book. Most of the herbal information is inserted for woo-woo effect, and should not be taken seriously. Except for putting cayenne in wounds to stop bleeding, none of it will harmful, but none of will as helpful as other common sense measures and home remedies. I have no doubt that Joe and Amy are interested in herbs, but what they offer is exceedingly weak from a clinical herbalist's point of view. Medics should keep in mind that the placebo effect is statistically more effective than pharmaceuticals, and if the medic's bedside manner is good the effectiveness goes up from there. Nature performs the cure while the medic helps the process along. Way too much of the book is taken up preaching to the choir. Anyone interested in such a book has already realized that collapse is happening. I am afraid that a key selling point of this book is the section on suturing. What untrained people don't realize is that in most cases suturing is cosmetic, and being suture happy can result in some really nasty consequences, including death from systemic infection. Most wounds should not be closed, and for those that ultimately require it 95% can be more safely closed with tape. I have many other issues with this book's failure to fulfill its promise, but the above should adequately convey my disappointment. Caveat emptor. I feel that I have to reply to this comment. We specifically wrote the book for the non-medical person, as most of the preparedness community is not comprised of doctors or other advanced practitioners, The book has a section on suturing, but also discusses when NOT to suture and the alternatives to close wounds. I emphasize that most wounds should not be closed (page 207-8), so it’s hard to understand why you believe that the book is “suture happy”. The herbal and other remedies that don’t pertain to conventional medicine are there because we may not have pharmaceuticals available, and there are treatments available that buck the conventional medical wisdom. I provide lots of references so that people can research in more detail; to put all of this in the book would have made it 800 pages. 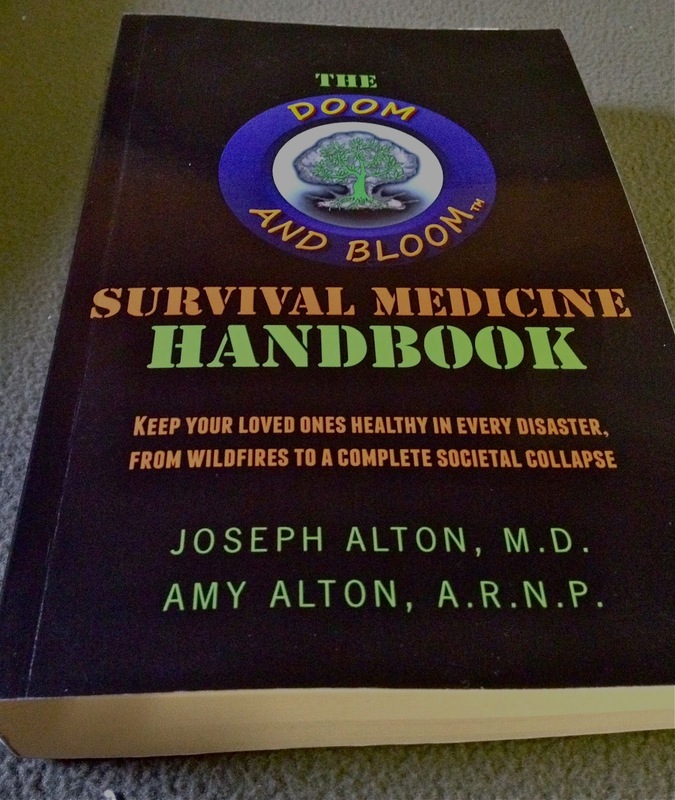 As this is the first negative comment on the book, I thank that many in the preparedness community appreciate the effort put forth in the book, and we are not discouraged in our effort to make preppers better medical assets to their family than they are now. We will not stop writing articles, speaking at conferences, teaching classes or doing our podcasts…we feel a calling to HELP people become prepared for any disaster or collapse that may come our way. To begin this path of medical preparedness, the very basics must be covered and explained first. Step 1 before step 2. As far as the information being “out of date” this information is for a time when modern medical help is NOT available, and we will be thrown BACK to a time when anesthesia, surgical interventions and pharmacies are gone, so yes it may seem out of date, but that’s what we may have to deal with. We have consulted many resourses, including medical texts from the 1800′s. before modern pharmaceuticals were invented! I don’t think you grasp WHY or WHO this was written for or what scenarios we are trying to help. Perhaps you are not a “prepper” or understand the concept of a “TEOTWAWKI”, which would make sense, given your comments. If we are without pharmaceuticals, nature may become our “medicine chest”. I have over 70 DIFFERENT medicinal herbs in MY backyard which I am growing. So I’d say I’m VERY interested in herbal alternatives. I use essential oils daily. When my family is sick, we suggest natural remedies for healing. I study herbal medicine daily. We are trying to help provide a reliable resource for preppers, not educate the established medical professionals. Since you took the time to copy and paste THIS exact comment on other websites, I suspect you have a hidden agenda, call me a “prepper” who has seen people with a “reason” to say negative things about people trying to help others. We have over 200 FREE articles on our website, which are only meant to educate and we have been doing a “free” weekly podcast for 1 1/2 years. 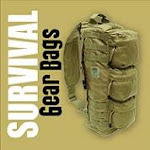 We write in Backwoods Home Magazine and Survivalist Magazine. We speak at the Self Reliance expos, Popular Mechanics Prep Shows, and the Survival and Tactical Expo held in the Blade Show. Why? Because we want to help people, as others are also doing. Since "Bob" has taken the time to post this exact comment on other websites also, I think he has some serious issues....why make this book your focus? Are you going to publish a different book and just want to bash us to make yourself look better? The book could surely come in very handy at the time of some disaster or a natural calamity.